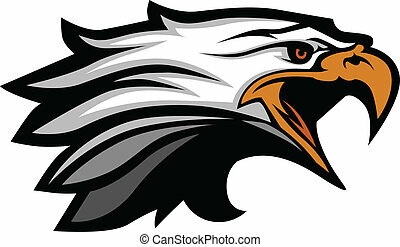 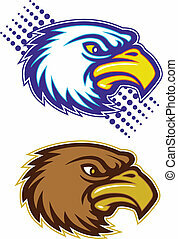 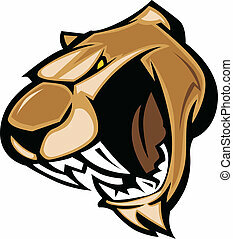 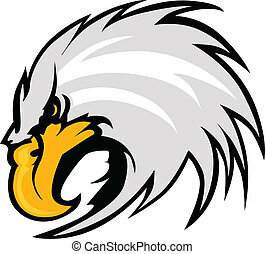 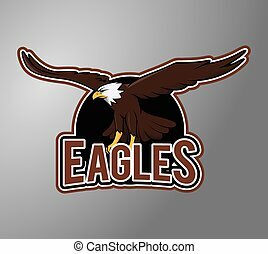 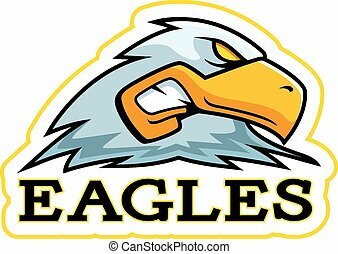 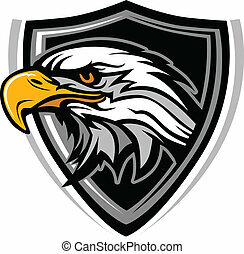 Eagle mascot head graphic. 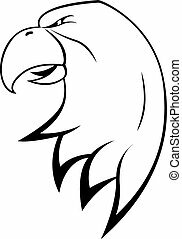 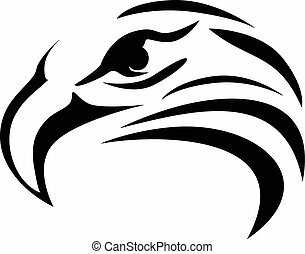 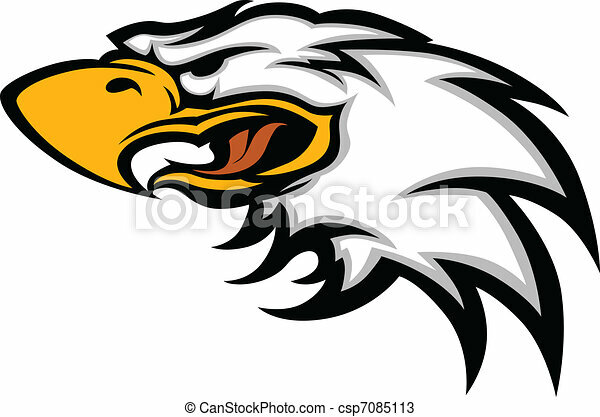 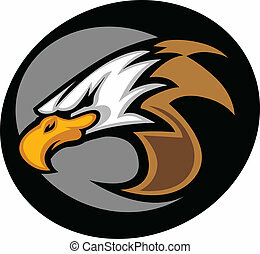 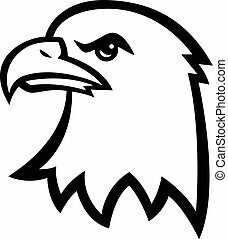 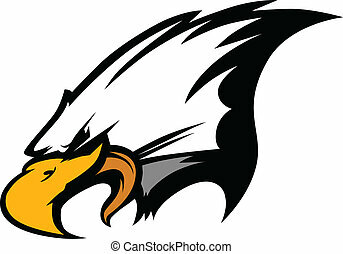 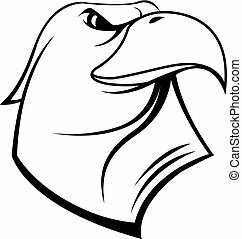 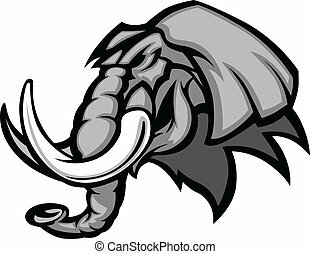 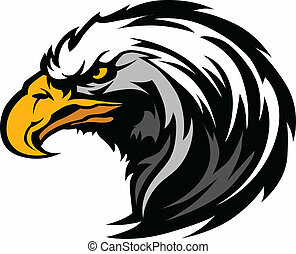 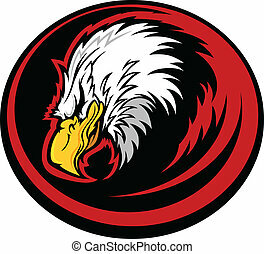 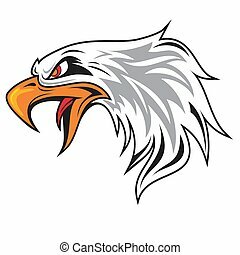 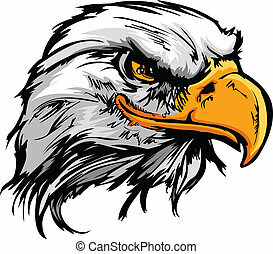 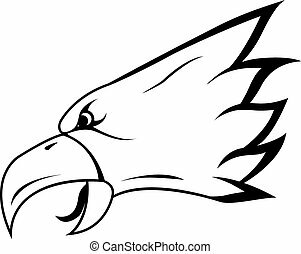 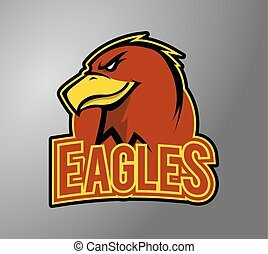 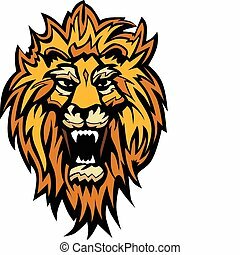 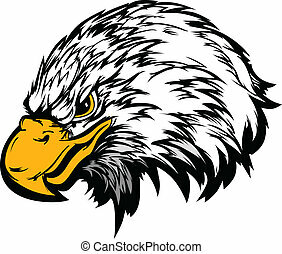 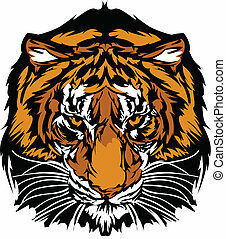 Graphic mascot image of an eagle head. 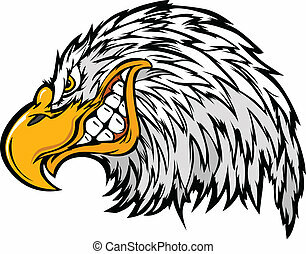 A cartoon illustration of an eagle mascot head.